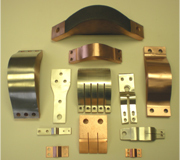 Send your Battery Connectors and Bus Bar Drawings and Requirements to American Power and one of our product specialists will quickly review your needs and provide details on American Power’s solutions. 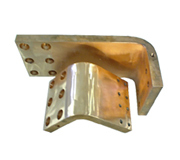 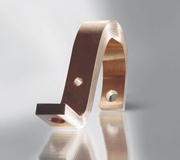 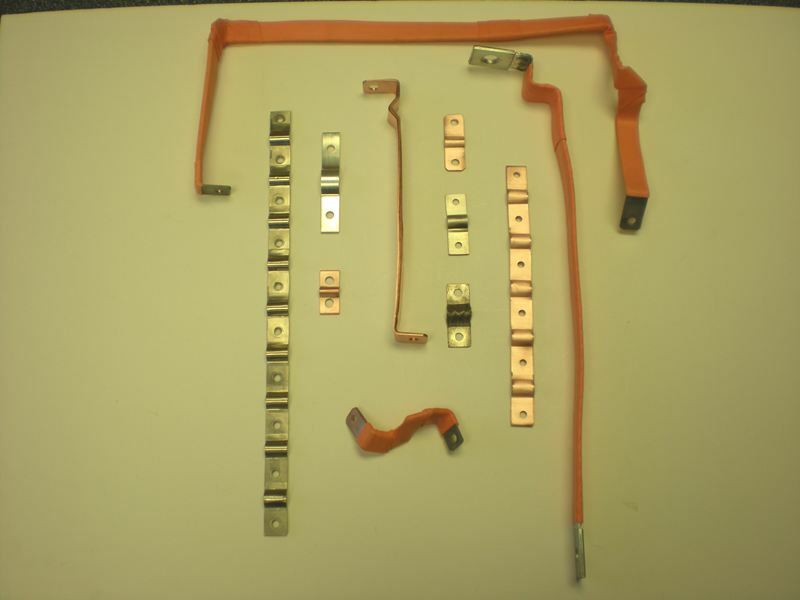 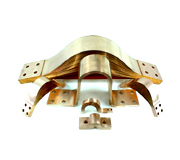 Our battery connectors and copper bus bar connectors fit any specific shape or application. 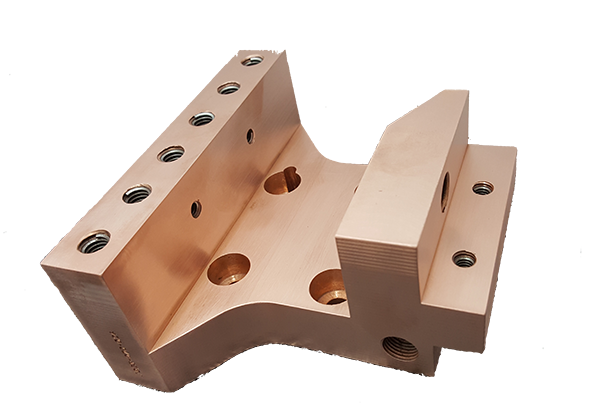 Though we mostly work on customer supplied blueprints or drawings in DXF, PDF, or DWG formats, assistance is also offered for designing the final product to exact specifications. 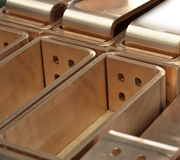 Our in-house tool & die department, along with CNC shearing, punching, and bending capabilities allow us to meet high volume production orders. 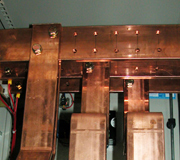 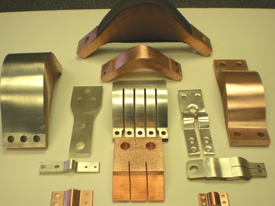 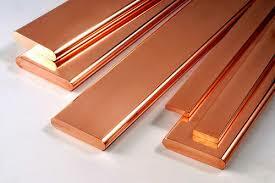 In addition, we stock copper in our inventory to ensure quick turnaround during emergencies. 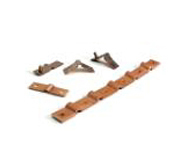 We build lug and clamp types of battery connectors to any specifications. 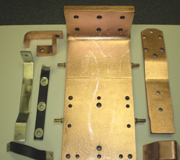 Bare, epoxy coated, or insulated finishing is provided too. 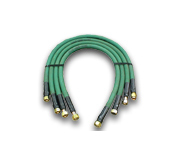 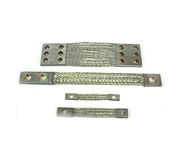 Bus bars are also available in standard hole patterns and sizes. 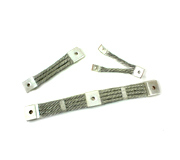 All battery connectors as well as bus bars are tin or nickel-plated prior to shipping and delivery. 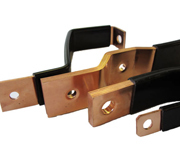 Send your Battery Connectors and Bus Bars to American Power and one of our product specialists will quickly review your needs and provide details on American Power’s solutions.